Whole Apricot Extract 4 fl. oz. 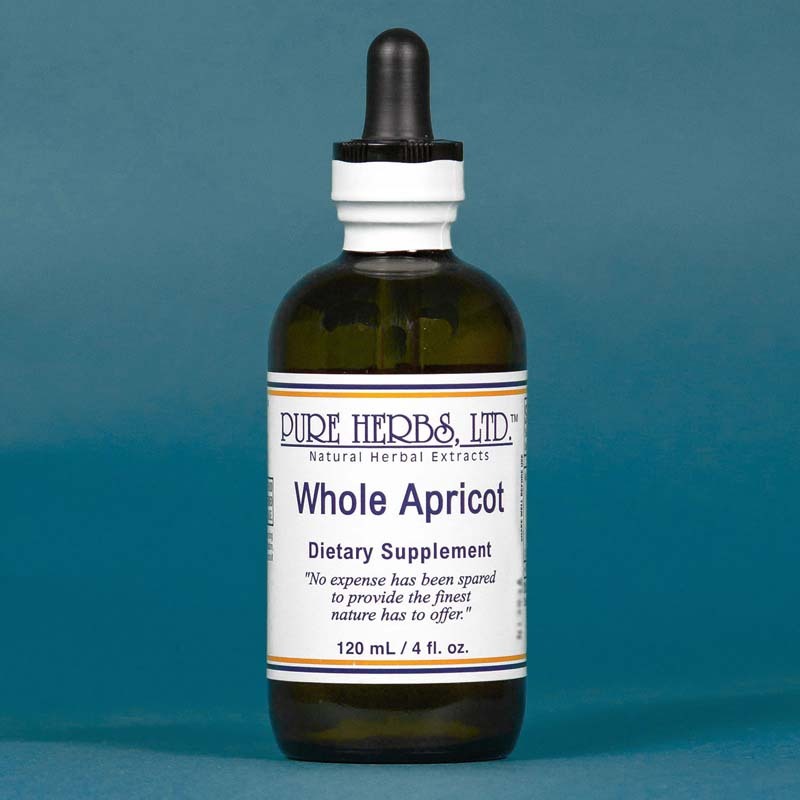 Whole Apricot - Pure Herbs Whole Apricot is beneficial for glandular support. * Prunus armenica. Parts used: kernel. WHOLE APRICOT - Dr. Ernest J. Krebs, a noted authority on bad cells, has often stated that if a person eats 6-12 apricots kernels per day, they will never have to worry about bad cells. He recommends peach or cherry kernels, as well. Contained within these kernels is a very small amount of a substance called nitriloside amygdalin (laetrile, vitamin B-17). For moles, take Whole Apricot internally and also apply Whole Apricot and Oil of Cajeput, 3 times per day, to the area until corrected. 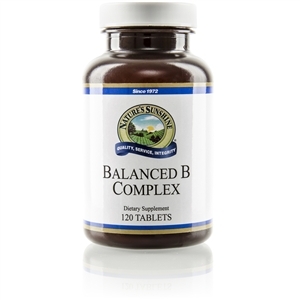 There is no fear necessary for this extremely small amount of cyanide; remember Vitamin B-12 is also a cyanide compound and is absolutely essential to life or a person develops a deadly disease known as pernicious anemia. Head lettuce, as a further example, contains a very small amount of opium. Although it is not recommended, head lettuce does not cause a person to go unconscious or stupefied, and head lettuce is still eaten. Once you taste apricot kernels, you can recognize an accentuated almond taste. . It is also present in almonds, but to a much lesser extent. You may find your body is hungry for this taste and the truly wonderful effect it has. The safe rule is not to eat any more apricot kernels than you would of the apricot fruit during a day. DOSE:10-20 drops per day, as a daily maintenance. 40 drops to 1 Tbl. 3 times per day, Keep the bowels open to expel the dead, nauseating cells and poisons with a good bowel program which produces 2, and preferably 3, bowel movements per day. (SEE: Cascara Sagrada, C.C.E.-W. or Buckthorn) If necessary to quickly relieve the nausea of this regimen, take, as needed, 10 to 40 drops of a poison antidote such as Black Cohosh or Virginia Snake Root. Additionally, an enema can be taken. Usually, within 10 minutes of taking the enema you will feel better. If necessary, repeat the enema.